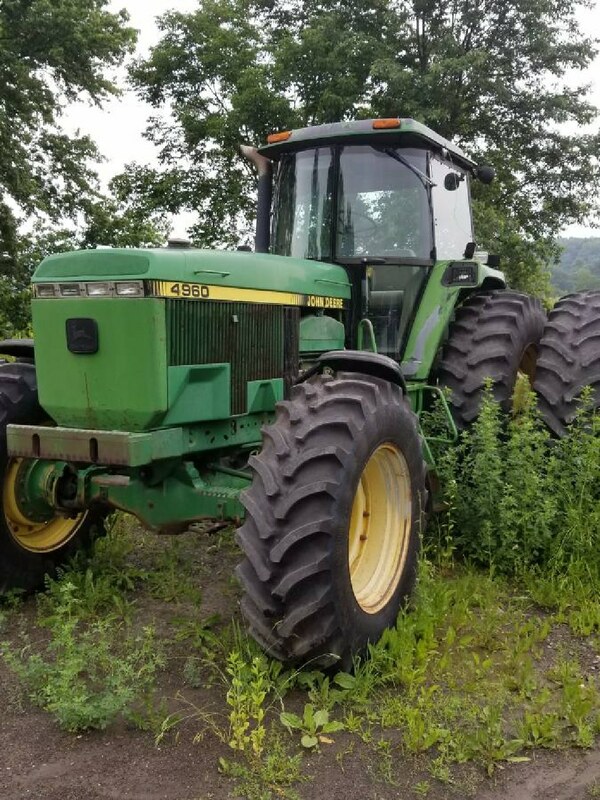 John Deere 4960 for sale in Locke, NY. 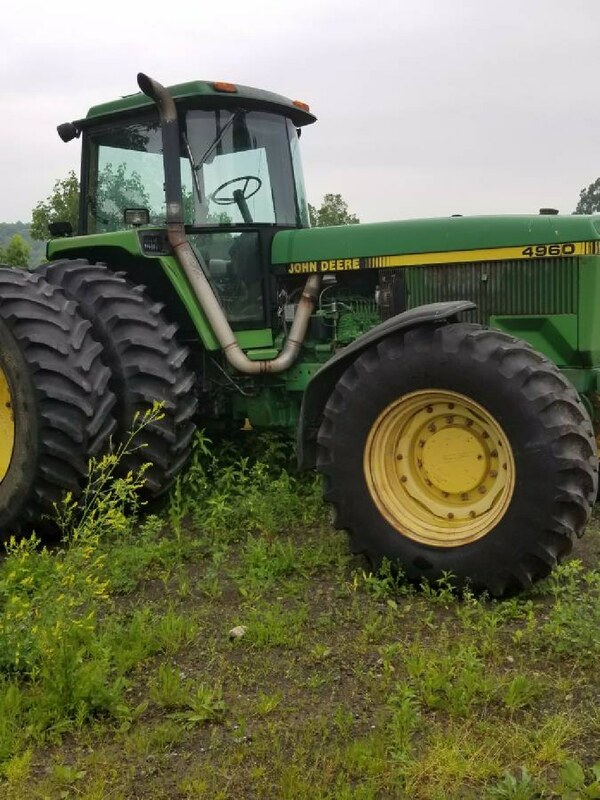 John Deere 4960 for sale in Locke, NY. Price: $51,000 210 hp; 7.6L, 6-cyl. diesel; new injection pump; a/c unit; new tires; 4,000 hours. For more information, please contact Dennis at 315-497-3452 or at 315-729-3631. 1999 Wilson Hopper Trailer for sale in Vlysses, Kansas. 1992 Peerless Walking Floor Trailer for sale in Milford, IL. 1992 Kenworth T800 for sale in Adair, Iowa. Dunna 25' Wing Fold for sale in Hillsboro, OR. 1971 John Deere 3020 for sale in St. Joe, IN. 1996 John Deere 1220 for sale in Deer Creek, IL. 2012 Forest River Ceadar Creek Silverback Fifth Wheel for sale in Fremont, Michigan. Gustafson Seed Treater for sale in Keswick, IA. 2008 Jayco Flight for sale in Ishpeming, MI. 2011 John Deere 1770NT for sale in Aurelia, Iowa. 1975 John Deere 8630 Tractor for sale in Cummings, Iowa. 1999 Camaro SS DRM built ls7 441, 655 hp.